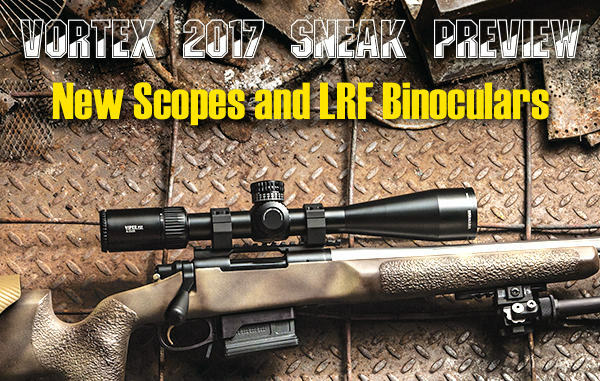 Vortex Optics has offered a Sneak Peak at new products for 2017. On the Vortex Blog, new scopes and a new Laser Rangefinding Binocular were revealed. For next year, Vortex will offer four new PST Gen II scopes, an affordable “tactical” Diamondback optic, and the new Fury LRF binocular. The versatile Viper PST series can work for many disciplines — Target Shooting, 3-Gun, Hunting, or Precision Long Range. The new second generation PSTs offer many improvements, with four new models for 2017. NEW 1-6×24: Now even more versatile, the new PST Gen II 1-6×24 picks up right where the venerable 1-4X left off. 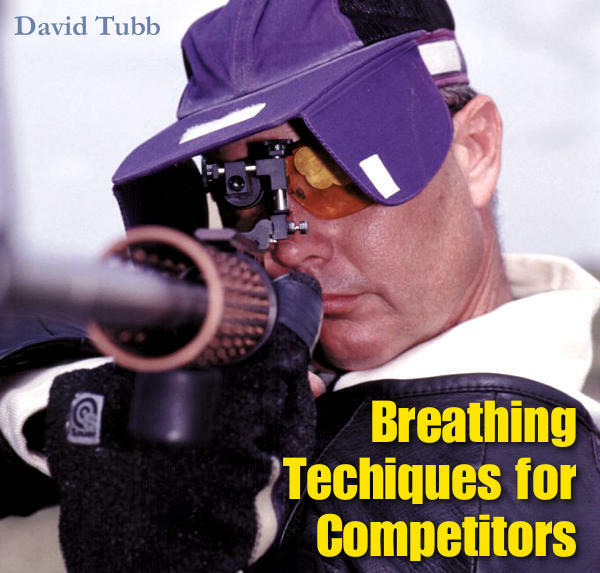 With a true one-power on its low end and a large eyebox for rapid acquisition, shooters can easily engage close targets. On the high end of its zoom spectrum, the full 6X facilitates accurate mid to long-range engagements. This scope offers side illumination adjustment, plus low-profile capped turrets. Inside, the same VMR-2 reticle from the Razor Gen II 1-6, with its daylight-bright center illuminated dot, is standard and available in MOA or MRAD. 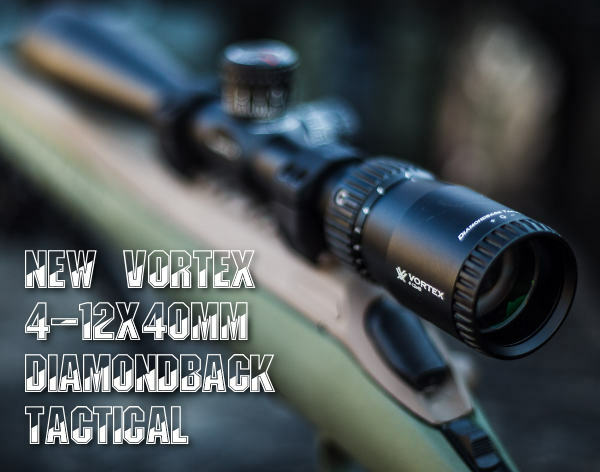 Vortex’s Diamondback series has been known for toughness and high performance for the price. The new Diamondback Tactical offers important features for practical/tactical shooters in an affordable package. This new-for-2017 scope features taller turrets with easy-to-grip knobs. The Diamondback offers generous eye relief and a new, hashmark-style reticle offering reference points for ranging, holdover, and wind calls. The new Vortex Fury Laser Rangefinding Binocular combines two functions in a single, compact package. 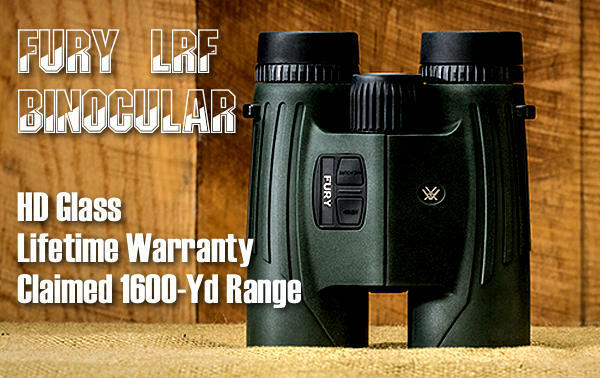 Notably, the Fury LRF offers HD glass and an industry-leading warranty. This product has a 10×42 optic plus claimed 1600-yard ranging capability. The Fury offers a light-weight, compact design with good performance at a fraction of the price of some European-made LRF binoculars. Last but not least, the Fury laser rangefinding binocular is the only of its kind backed 100% by a lifetime warranty, including electronics. Share the post "New Vortex Optics Products for 2017"